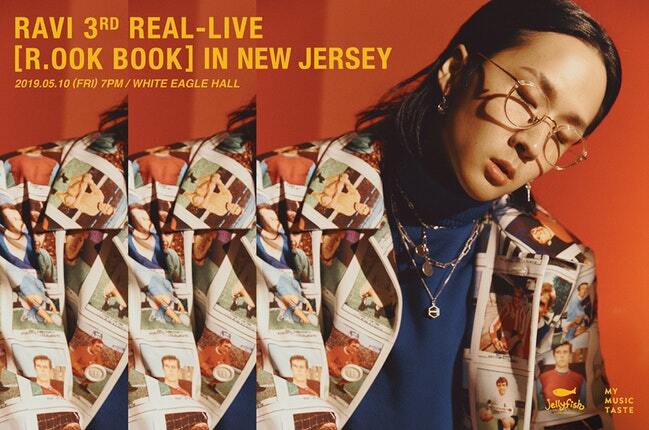 RAVI 3RD REAL-LIVE [R.OOK BOOK] live at White Eagle Hall on Friday, May 10th. Doors open at 6:00PM. Tickets start at $54.00. RAVI, the South Korean rapper, singer and producer who jumped to stardom as member of boy band VIXX will tour the USA in support of his most recent mini-album .